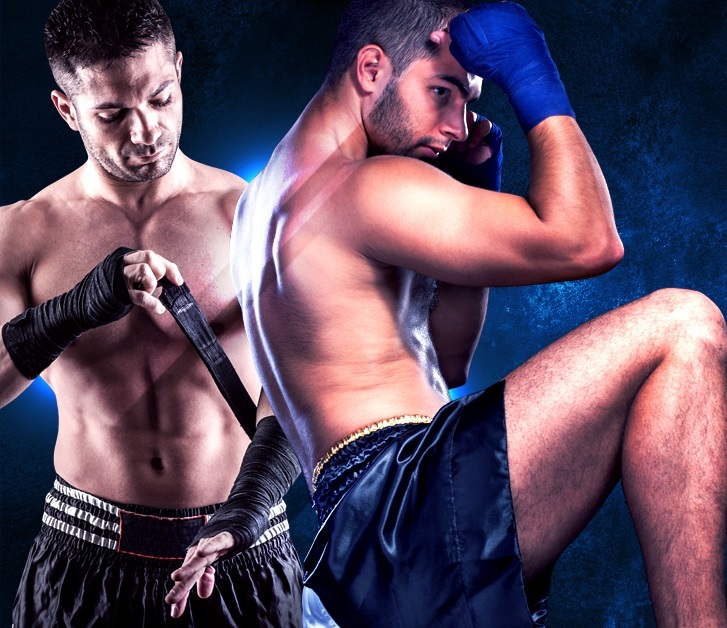 LIMITED TIME OFFER: Try 21 days of our Amazing Mixed Martial Arts Classes for just $67! (normally $165). You'll get 21 days of action packed Muay Thai, Brazilian Jiu Jitsu and MMA + FREE boxing gloves & Jiujitsu Gi (uniform). You'll also have an all access pass to our kickboxing & X-Training classes, the very best in strength and conditioning.